Although a report of the Russia investigation, completed by special counsel Robert Mueller earlier this year, is set to be released to the public on Thursday, a federal judge made clear earlier this week that he may order the redacted parts of it to come to light as well. The Mueller report contains, in addition to findings involving Russia meddling in the 2016 presidential election, information on what extent President Donald Trump’s campaign had contacts or even possibly worked with Russian actors during his campaign. It also contains a deep look into instances of Trump possibly interfering with the Russia investigation itself, according to reporting from New York Magazine. Depending on how grave Trump’s actions are detailed in the report, it could lead to public outcry and demand for charges of obstruction of justice against the president. On Tuesday, federal district Judge Reggie Walton, an appointee of former Republican President George W. Bush, expressed doubts over whether redactions in the Mueller report were necessary, according to a report from Politico. Walton also made clear that he didn’t feel that Attorney General William Barr, who has final say over what parts are redacted or not, would be honest in doing so. “Obviously there is a real concern as to whether there is full transparency,” Walton said, per reporting from CNN. 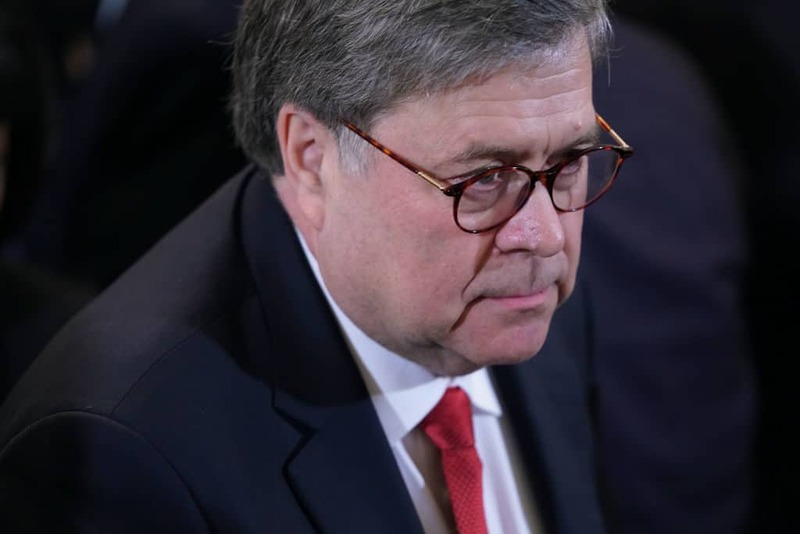 “The attorney general has created an environment that has caused a significant part of the American public to be concerned” about redactions to the Mueller report. Walton made those comments during a court hearing that stemmed from a request by BuzzFeed News requesting that the Department of Justice make the full, unredacted Mueller report public through a Freedom of Information Act (FOIA) request. The judge said that there could be a possibility that the full report might be made public, under an order he’d make based on a certain set of conditions. First, he said, the redacted report itself has to be seen, and if the redactions aren’t too controversial, making the full report available won’t necessarily be needed. Whether or not that would be the case would be contingent on the Justice Department, he pointed out. “We don’t know exactly what is going to be produced by the government on Thursday. I would hope the government is going to be as transparent as it can be,” Walton said. If there are doubts about whether redactions are appropriate or not, however, Walton suggested that he himself may request a copy of the Mueller report, to view for himself in a confidential manner what has been kept private. Upon viewing the document, Walton would then make a determination about whether the full report should be made public or not.